The Weather is PERFECT for Golf today! 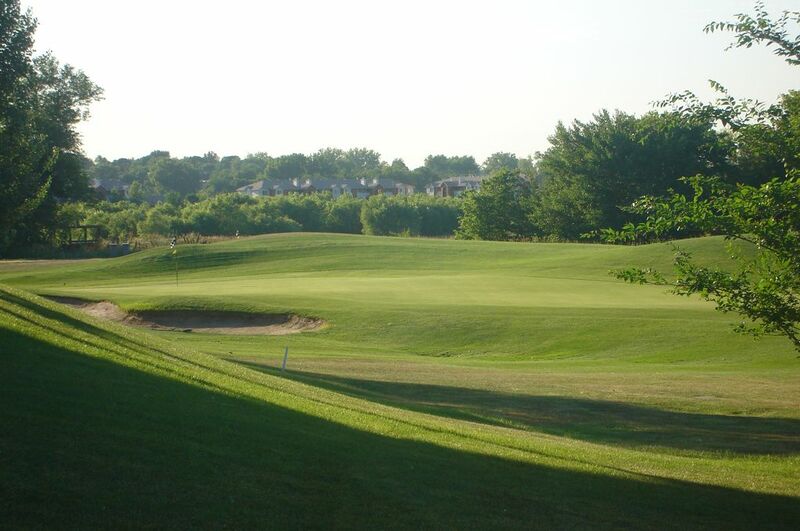 Take Advantage of the sunny weather today and get on the golf course! The best games of golf are played in a sweater anyways! Play a round of golf on the course today! 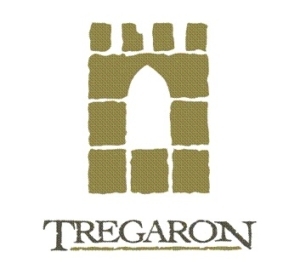 https://tregarongolf.com/wp-content/uploads/2018/05/Course02.jpg 680 1024 teesnap developer https://tregarongolf.com/wp-content/uploads/2018/05/IMG_0001-300x269.jpg teesnap developer2018-11-16 09:14:512018-11-16 09:14:51The Weather is PERFECT for Golf today!